Are you looking for as ESL textbooks for high school students, university students, or adults? If your answer is, “YES!”, you’ve come to the right place. I’ll review my favourite ESL books for adults. I have 10+ years of experience teaching adults in South Korea so I’ve seen all the ESL textbooks come and go. I’ve done all the hard work for you and narrowed down your choices to the top ones. Here are my top 5 ESL textbooks for adults, along with my favourite ESL activity book that you can use to supplement your lessons. 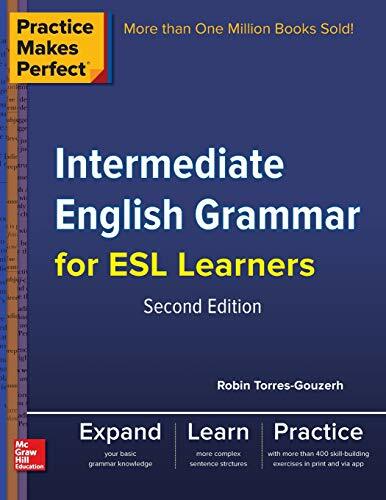 While these ESL Textbooks for Adults are all 4-skill books, the focus in all of them is primarily on speaking, with a nice variety of communicative activities perfect for beginners to advanced students. All of these ESL textbooks would work well with high school or university students and adult ESL learners. Keep reading for my picks for some of the best ESL textbooks for teenagers as well as adults. They’re just what you need to have a great course semester. Are you ready to get to the top picks? Smart Choice by Ken Wilson is a great choice if you want to make your classes interesting and educational with this ESL book for adults. The pages contain a good mix of information presented in a clear way and practice exercises. The topics are reasonably interesting for university students and there isn’t much in the way of irrelevant or annoying stuff. Overall, I would strongly recommend this series for young adults at the high school or university level. 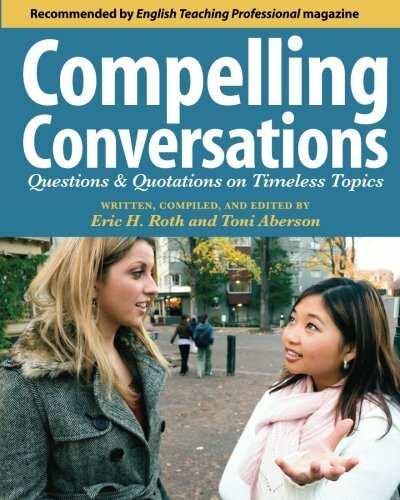 In my opinion, it’s one of the best ESL conversation books for university students or adults. The only major negative to smart choice is that there isn’t a lot of material on each page. Some teachers may love this, but I often found that there wasn’t really enough to do, especially if you’re in a program where you have to teach a specified number of pages per day. However, the topics in Smart Choice are interesting enough and it’s easy enough to supplement with some ESL activities and games. There is also a Smart Choice Teacher’s Resource Book and Smart Choice Workbook to go along with the main activity book. World Link makes an excellent choice for beginner adult students. It’s definitely one of my favourite ESL books for adults. The World Link Intro in particular is easier than most of the other 4-skills ESL textbooks. This makes it one of my favourite ESL books for total beginners. If you need some ESL activity ideas for this group of students, check out: Top 10 ESL Activities for Total Beginners. World Link has so many great activities in it that you won’t need to spend a lot of time doing additional prep. They present the grammar and vocabulary sections in a simple way that’s manageable for a single class. The Teacher’s Resources Book and Teacher’s Edition also come with lots of useful supplementary materials. This fact alone makes it one of the best ESL textbooks. Not a lot of prep? Yes please! I’ll take that in an ESL textbook just about any day. Although it’s a 4-skills book, the focus is mostly on speaking. This makes it a particularly good choice for an ESL conversation book. I personally used this book for years and loved it. My university students in South Korea did too-the topics are interesting and the activities are engaging. Four Corners is an excellent 4-skills book with a heavy emphasis on communicative spoken activities. This makes it one of my favourite ESL conversation books. The students are active, engaged and interested in the topics and the grammar and vocabulary are nicely presented in a way that’s really easy to understand. 4 Corners makes a great choice for your high school, university or adult ESL classes. The best part about this ESL textbook is that there isn’t any fluff. Quite literally, almost every single page in the entire textbook is solid and I’d use it in my classes without hesitation. Compare this to some of the crappy ESL textbooks, where I’d only use about 5-10% of the material in the book. If you want to make your lesson planning easy, check out Four Corners. You’ll find that you have to supplement very few lessons with extra material. This is the best new ESL Textbook to come onto the market in years! If you’re serious about communicative, engaging and fun ESL classes that are focused on speaking, then Four Corners is what you need. If you’re looking for a 4-skills ESL textbook series that can take students from high-beginner to very advanced, Touchstone is it. There are 4 levels in this series that cover just about all the major grammar and vocabulary points that beginner-high intermediate students could possibly need. It’s one of the most well thought out, detailed ESL books for adults that you could every want! If you want to bring your students from beginner to high intermediate level or even advanced level, then Touchstone will do that. 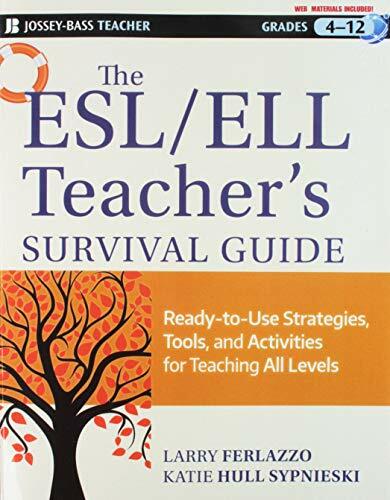 It’s obvious that this ESL textbooks series is written by pros who really know how to help students progress in a well thought out, organized way. I previously didn’t like Touchstone that much, but Cambridge has really improved the quality of their second version and I now recommend it without hesitation. The second version has lots of solid material and it’s easy to teach from this book without a lot of supplementary materials. 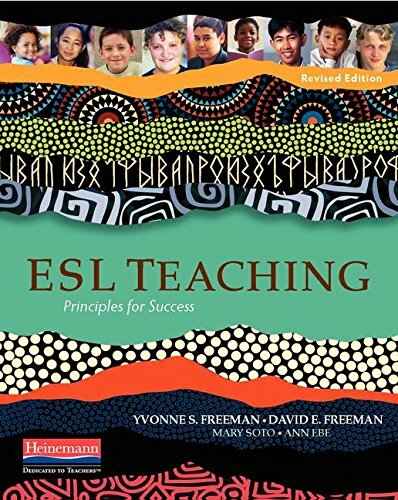 Also check out my Full Review of the Touchstone ESL Textbook Series. 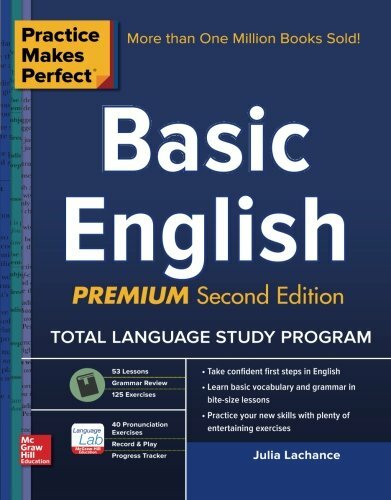 If you’re looking for a very solid, 4-skill English language textbook, this one might be it. It goes from beginner (can already read and knows basic vocabulary) to high intermediate. It looks and feels quite similar to the Touchstone series. Wide range of activities in the book that’ll make your lesson planning easy. You’ll find that you need very few supplementary activities with this textbook. Good use of white space and colorful pictures so that each page isn’t overwhelming. Just about the only negative to Interchange is that the grammar sections could be explained a bit more clearly. If my students relied solely upon what’s in the book, they might actually be quite confused. I often found that I had to make a separate PPT or handout with the same material, but presented in a clearer way. It’s not uncommon to have a class with adults where the goal is, “free-talking.” They often just want to chit-chat about everyday things. This works well if students are chatty, excited to be talking to you, and have a lot to say. For example, in Europe, students usually aren’t shy and it’s easy to have this free-wheeling style of class. However, in places like South Korea, students are often quite shy and reluctant to share their opinions in class. This can make it extremely difficult on the teacher to have a “free-talking” class. I, myself hated these classes when I taught in South Korean university and would generally avoid them at all costs. It’s much easier for them to do it when they’re shy if they have a list of questions they can talk about with their partner. A bit of support goes a a long way, and it also makes it much easier on you! Jazz English made me actually enjoy “free-talking” classes! Yes, believe it or not! The biggest negative to this book is that it’s designed for Korean students. There are Korean-English translations, etc. However, it can be used by teachers in other countries because the topics are mostly universal. But, don’t suggest that your students buy the book unless you live in Korea. Keep Jazz English on your bookshelf as a resource for free-talking lessons. 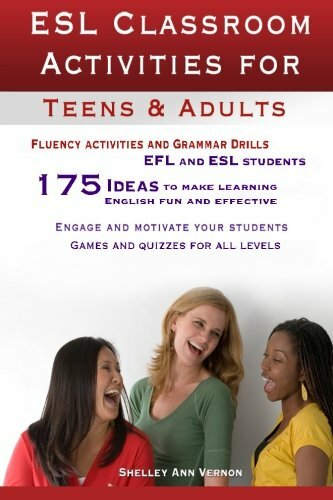 If you’re looking to supplement your ESL or EFL classes with teenagers, university students or adults, then the book you’ll need is: 101 ESL Activities: For Teenagers and Adults. There are tons of fun, engaging and interesting ESL activities to make your classes awesome. Plus, it’ll help save lots of time when planning your lessons. 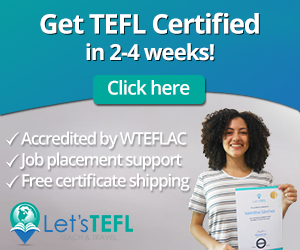 Maybe you used to spend so much time searching around on the Internet for those one or two ESL activities you could actually use in your classes? No more! Just pull this book down off your shelf and away you go. Everything in the book is classroom tried and tested, and what’s left is just the good stuff you can actually use. No fluff and filler = ESL Awesome! The best part about 101 ESL Activities for Teenagers and Adults is that it’s available in both electronic and print formats. The (cheaper!) e-version can be read on any device-Mac, PC, smartphone, or tablet. You just have to download the free Kindle reading app. What about ESL Textbooks for Kids? 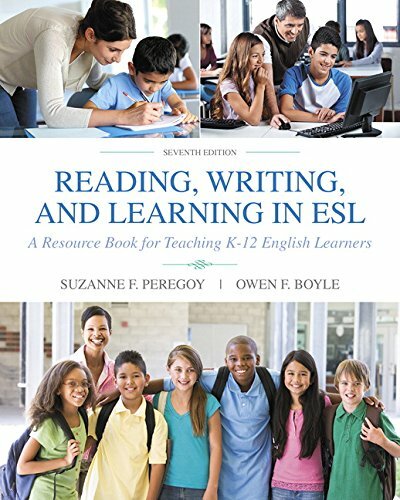 What Makes a Good ESL Textbook? It’s a big decision that can actually make or break a class. Here are just a few of the factors that you’ll want to consider. Whatever it is, that’s fine (many use presentation, production practice). But the best textbooks choose one approach and then stick with it throughout. Stick figures, black and white images, no images. That’s a thing of the past and the sign of a low-quality production. Real, authentic images are useful in helping our students stay engaged with the material. They should also be high in quality. What do your students know? Get an English textbook that is consistent with this. Lift? What’s that. Boot? Hmmm. The best activities give students a reason to talk to each other. And they also give the students a reason to complete the task. Even basic grammar activities will ask students to compare or check with a partner for example. 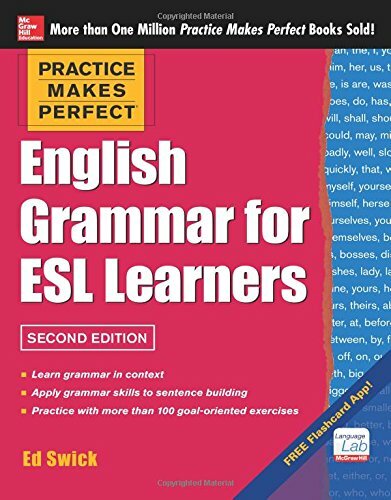 If you’re looking for a 4-skills English textbook, you’ll want a nice mix of listening, speaking, reading, and writing along with some grammar and vocabulary mixed in there. Some books lean more heavily on the speaking (Four Corners for example) because this is often what the students want. The top English textbooks have a review page or two at the end of each unit. And they also recycle grammar and vocabulary from previous units into current one. For example, a unit on telling time is useless without covering numbers up to 100 first! You’ll find to find an ESL textbook with accompanying listening activities. I personally love ones that have a variety of accents and non-native English speakers. 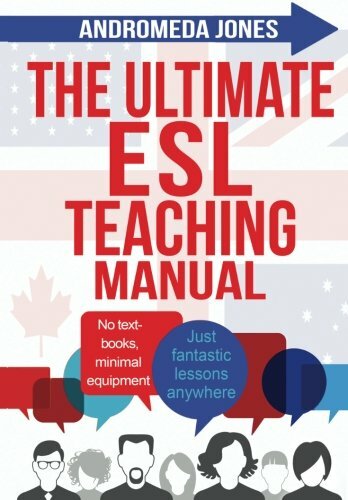 The Best ESL Textbooks and Workbooks? Please comment below and let us know what are the best ESL textbooks that you’ve seen. Or, perhaps the best ESL conversation books. ESL Speaking is a participant in the Amazon Services LLC Associates Program, an affiliate advertising program designed to provide a means for sites to earn advertising fees by advertising and linking to Amazon.com.